We know kids grow fast! 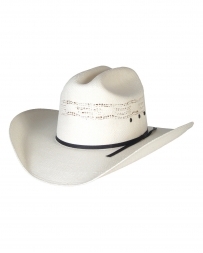 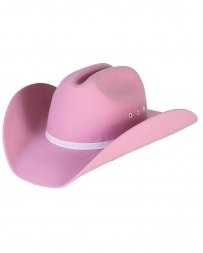 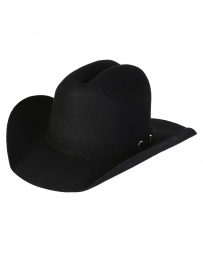 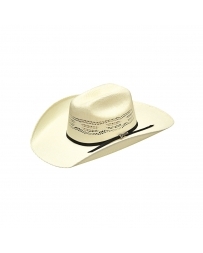 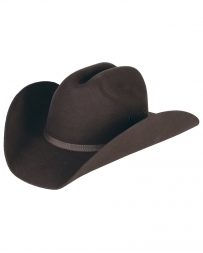 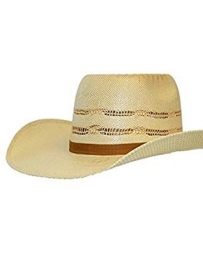 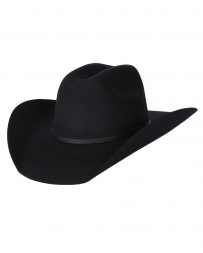 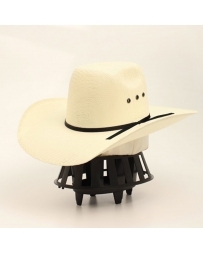 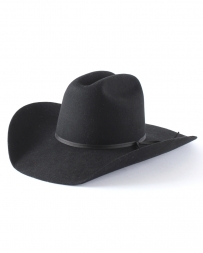 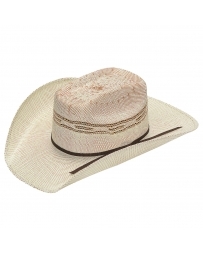 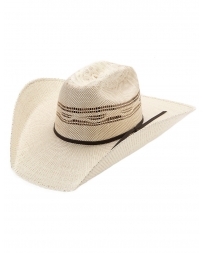 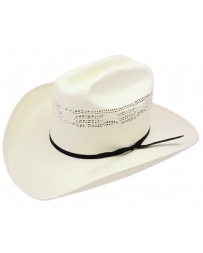 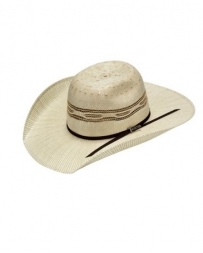 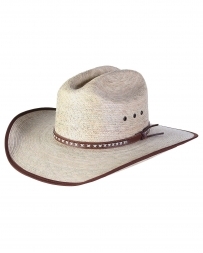 That is why our children’s cowboy hat collection includes a number of quality cowboy hats at affordable prices! 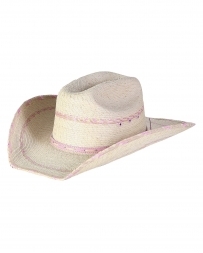 We want your child to be able to sport their western wear without you having to spend a fortune! 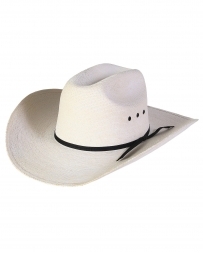 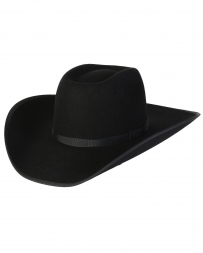 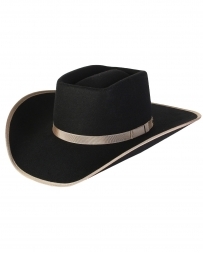 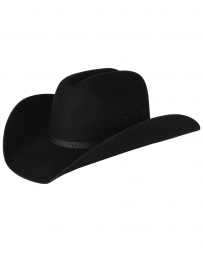 We carry brands such as Bullhide® and Rodeo King® so that your child can have an authentic cowboy hat as long as it will fit! 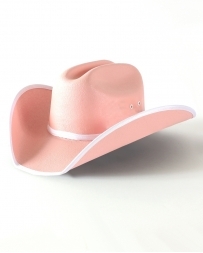 Kids Cowboy Hats There are 23 products.